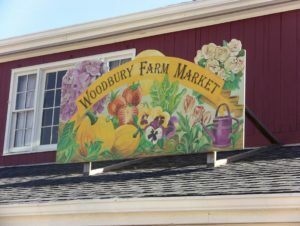 Woodbury Farm Market,located in the picturesque town of Woodbury Connecticut, has been a family owned business for almost 60 years. 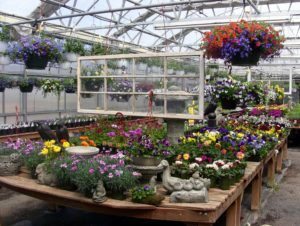 We strive to set ourselves apart from other garden centers by stocking only the healthiest, most beautiful hanging baskets and mixed containers.Our garden center offers a wide variety and unique selection of high-quality plants and garden related merchandise. 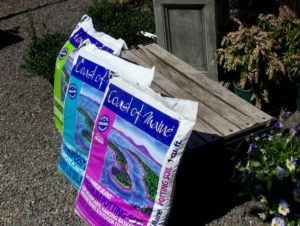 We grow many of our own “hard to find” varieties of annuals and perennials, and always “hand-select” our plants from the most reliable local growers. 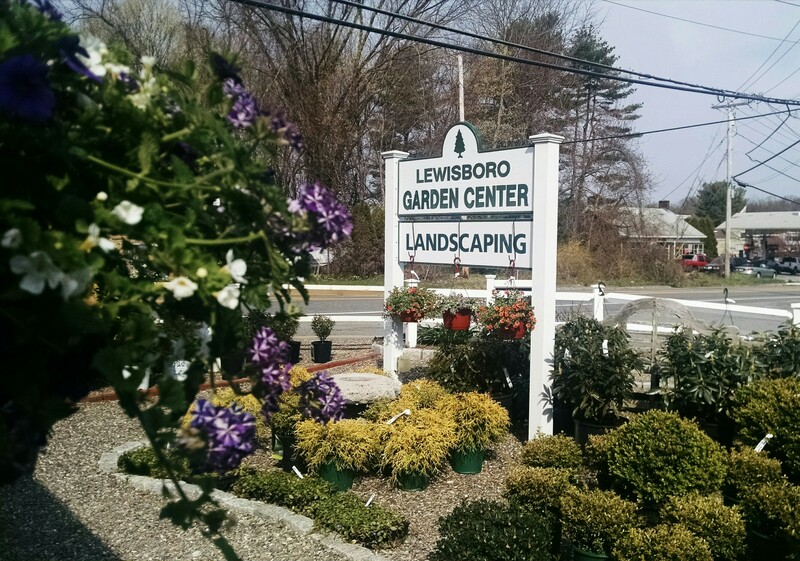 We look forward to each and every exciting new season, while providing our customers with a friendly, courteous staff.